Spirit Airlines now expects to decide by mid-year on a potential order that could see the ultra-low-cost carrier (ULCC) add a second aircraft type to its existing all-A320-family fleet. 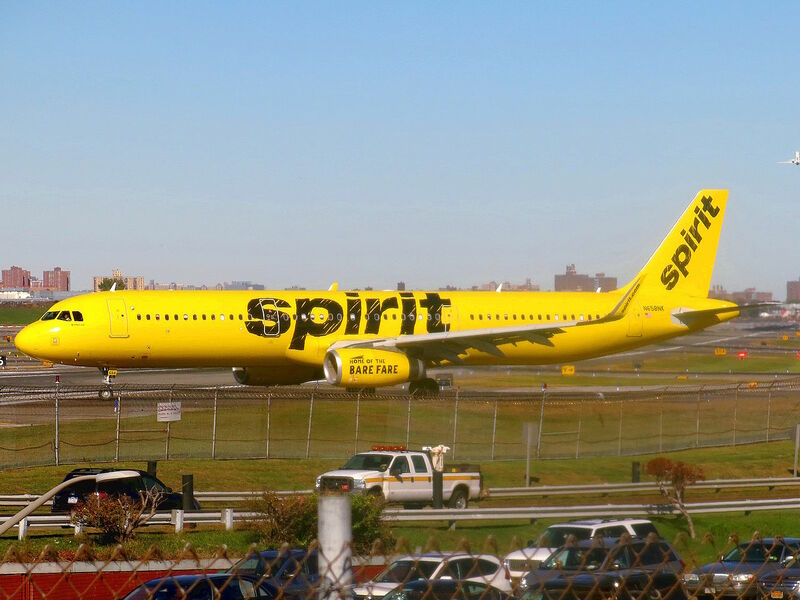 After announcing in the first half of 2018 that the airline might want to order up to 125 aircraft for delivery after 2021 and would consider a second type, Spirit Airlines executives reaffirmed the stance during a fourth-quarter/year-end earnings call with financial analysts Wednesday and added they planned a mid-2019 decision. “While it would be natural from a historical perspective to think that a single aircraft fleet type is the most efficient use of aircraft, there are examples in our history where that’s not true,” said Spirit CEO Ted Christie. He cited the former AirTran Airways—once headed by Robert Fornaro, who retired as Spirit’s CEO at the end of 2018 but who remains on the airline’s board—as an example, noting that although AirTran operated two types (the Boeing 717 and the 737-700), it maintained unit costs lower than those of almost all other U.S. carriers. Spirit last year confirmed its study of the single-aisle aircraft types offered by Airbus, Boeing, and Embraer, but then-CEO Fornaro said last summer that the airline found the former C Series interesting, particularly when the aircraft became the Airbus A220. Having taken delivery of two new A320s and five A320neos in the fourth quarter and another one of each so far this year, Spirit expects to receive another 13 A320neos and one more A320ceo in 2019 to increase its fleet to 144 aircraft. In 2020 Spirit expects to receive another 16 A320neos and in 2021 it plans to take another 17, but also to retire one A319. By the end of 2021, at which time Spirit will have received all the aircraft it has ordered to date, the carrier expects to be flying 177 aircraft: 30 A319s, 62 A320s, 55 A320neos, and 30 A321s.